That is one big snake! Daray turns himself into a reticulated python, a snakes species usually found in Southeast Asia. They are the longest snakes in the world, so Daray has a good start on becoming a monster snake! 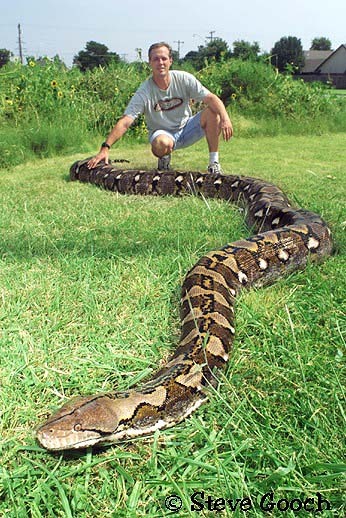 Reticulated pythons have killed people, so you wouldn’t want to run into one of them even at their natural size. Find out more about them at the link below. This entry was posted on July 15, 2015 by Cody L. Stanford. 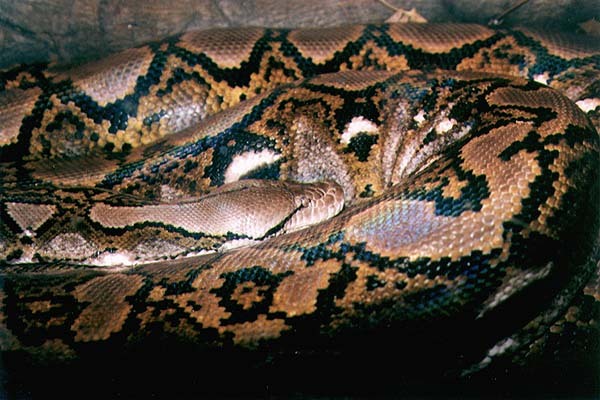 It was filed under reticulated python, snakes and was tagged with reticulated pyhton, snakes.